Improve Your Dog’s Health And Get To Know Him Better Than Ever With Animo! The fitness tech game is continually changing the way many of us exercise, eat, and live. Being able to track our activity gives us an edge when it comes to our health and wellness, granting us the ability to tackle health goals and take better care of ourselves. With that being said, it’s about time there was a way for us to offer this powerful insight into the lives of our four-legged best friends! Tech trackers have the ability to grant us health and wellness like never before, our dogs should be able to reap the benefits, too! The pet-tech wizards at Sure Petcare have developed a way to keep track of your dog’s health and exercise habits with Animo. 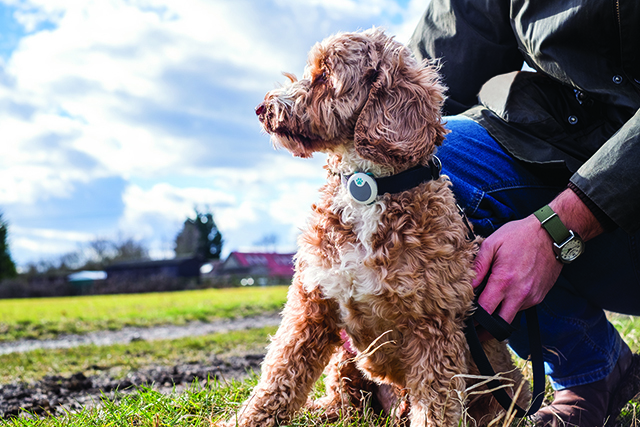 It’s a sophisticated activity tracker and behaviour monitor which helps you track your dog’s activity, letting you know in an easy-to-read hours and minutes format how much exercise your dog gets and how many calories he burns in a day. 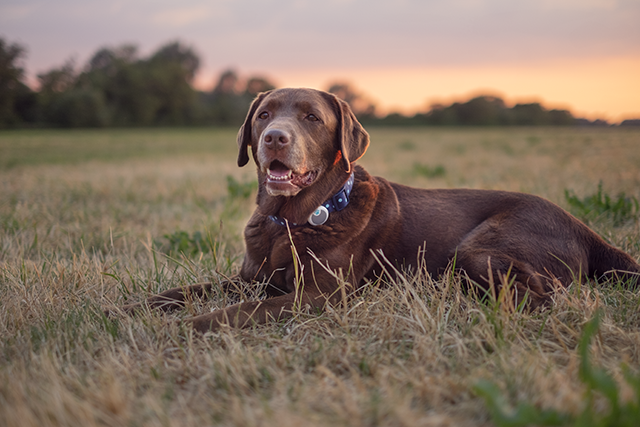 The small, lightweight tracker attaches to the collar your pup already wears and gives you insight into their whole day! Even when you’re not around, you’ll know whether he spent his time alone zooming around the house or catching z’s curled up on the couch. The best part about all of this? 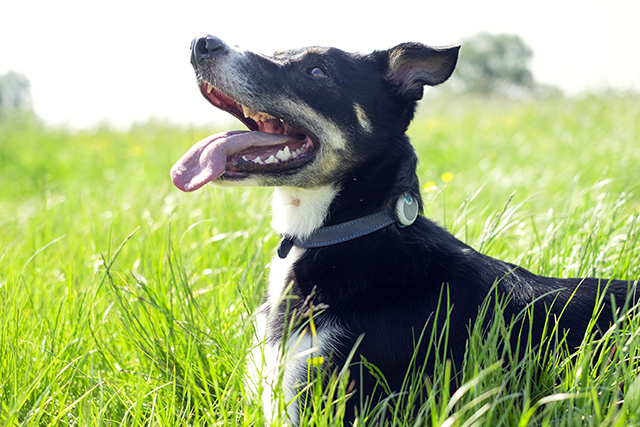 You can use the information you gather from Animo to improve your dog’s health for the better. If you’d like to help your dog get fit, you can set goals for him and reach them together, then set a new goal as his body adapts to his fitness regimen. It’s our job as concerned pet parents to give our dogs the very best that life has to offer, and their health should be a part of that! Animo learns about your dog and his activity habits as he wears it and alerts you if there’s something unusual you should know about. It has the capability to track if your dog isn’t sleeping as well as he once was, or if he’s spending more time in his day scratching. The alerts draw your attention to potential health issues and allow you to get a jump on them before they become a problem. Animo even has the power to adapt to his needs and habits as he gets older, learning and growing with him. You’ll also be able to see when your dog last ate and exercised – so you won’t be fooled by his puppy-dog eyes when he tries to trick you into serving an extra meal!